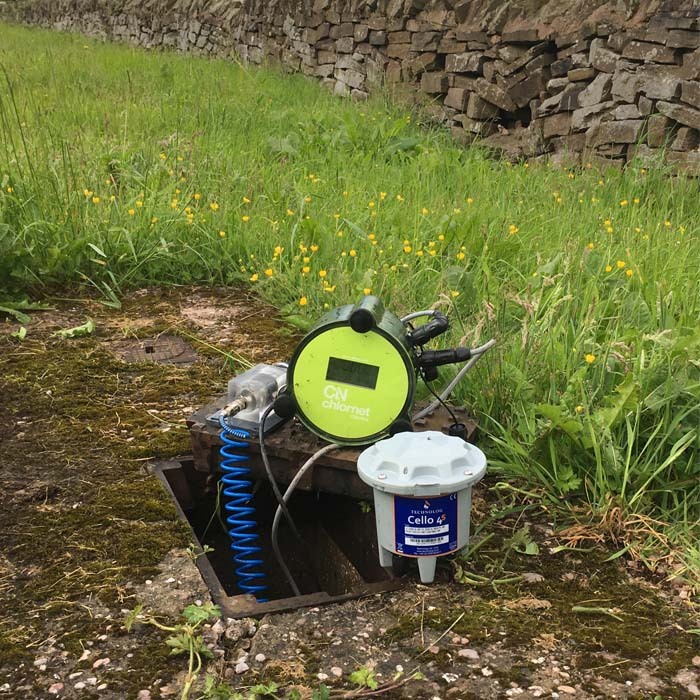 Chlorine Monitoring – Severn Trent Water (STW) serves over eight million people in the heart of the UK, supplying nearly two billion litres of drinking water a day to the highest European standards. STW operates in an area of more than 21,000 square kilometers, stretching from the Bristol channel to the Humber estuary and from mid Wales to the East Midlands. This area takes in the basins of the River Severn and River Trent including Birmingham and ten other major industrial cities. Chlorine is added to the water supply to eradicate pathogens such as bacteria and viruses. This process is very effective in eradicating known bacteria such as salmonella, E.coli and many other naturally occurring water born viruses. 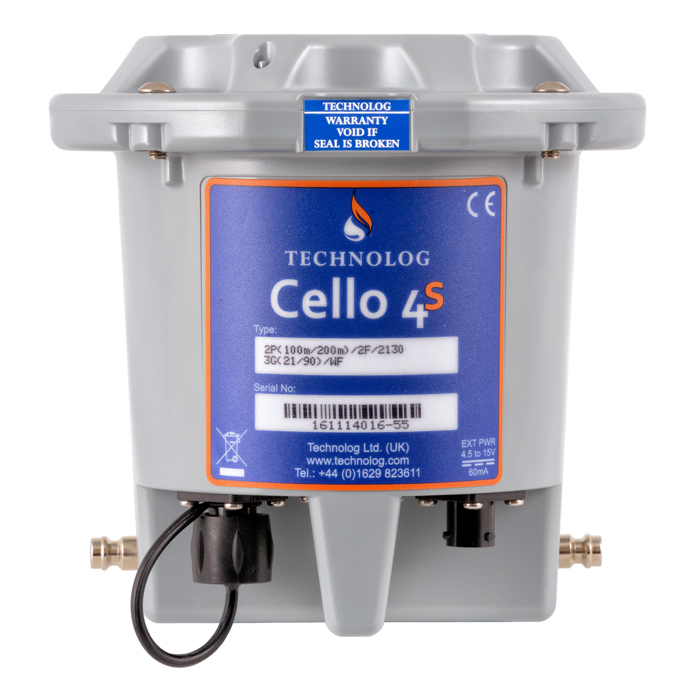 Technolog equipment is used to monitor chlorine levels at strategic points in the water distribution network. This allows STW to identify areas with variable chlorine levels and take informed action to reduce the number of customer complaints.